Stardawg received its name for the crystallized and bright trichomes that make this variety dazzle. It’s a hybrid cross between Chemdawg 4 and Tres Dawg. Our version of the Stardawg strain reaches THC levels of 22% with low levels of CBD, so prepare yourself for a very mindful journey, followed by hours of body euphoria. Its piney smell betrays the presence of Pinene, a mood-boosting terpene associated with focus-enhancing and memory-boosting effects. Pinene rich strains like our Stardawg seeds are a good choice for customers looking to combat stress, fatigue, and anxiety. Citrus and pine with a lemon touch. Our Stardawg strain announces its full effects within the first 5 minutes of smoking. 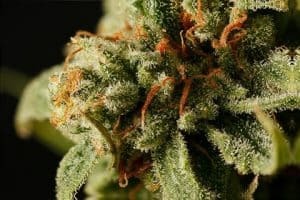 Impacting body and mind, the strain’s influences include a rapid-boost to relaxation and focus that slowly fades into physical relaxation that can be felt in both the core and limbs. 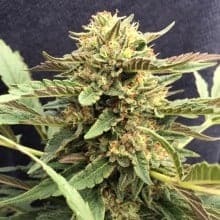 This contrast between sativa-like psychedelic mind effects and an indica body high have made this versatile strain a household name in several countries, most notably the UK. When we offer these seeds for sale at cannabis fairs around Europe, armies of UK growers descend upon our booth to get their share. We just can’t bring enough with us; it always sells out. Whether you enjoy cannabis for its effects on the mind or the body, Stardawg hits the spot. 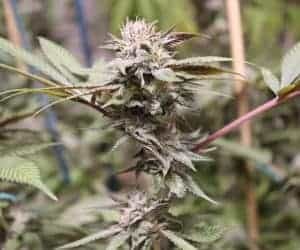 Cultivating a large Stardawg yield with our genetics requires no special care, and grows well both indoor and outdoor. 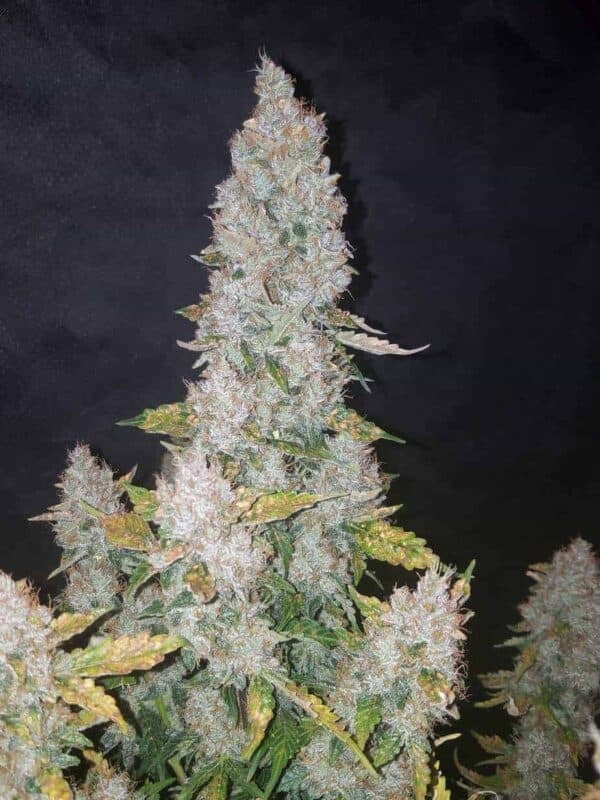 Guerilla growers in Northern Europe have let us know that our Stardawg seeds are worth the price and are perfect for their set-it-and-forget-it cultivation style. 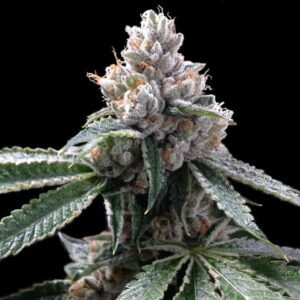 As the plant grows, you will observe green buds complemented with glittering crystals and “orange” hairs on the surface. Stardwag packs on bud sites in one of two ways. We’ve seen dense, bushy plants and tree-like ones that like to stretch. We highly recommend that you give the plant enough room for its growth whether its vertical or horizontal. For indoor grows, we recommend using pots with at least 3 gallons (10-11 liters) with 600-1000 watt lights.